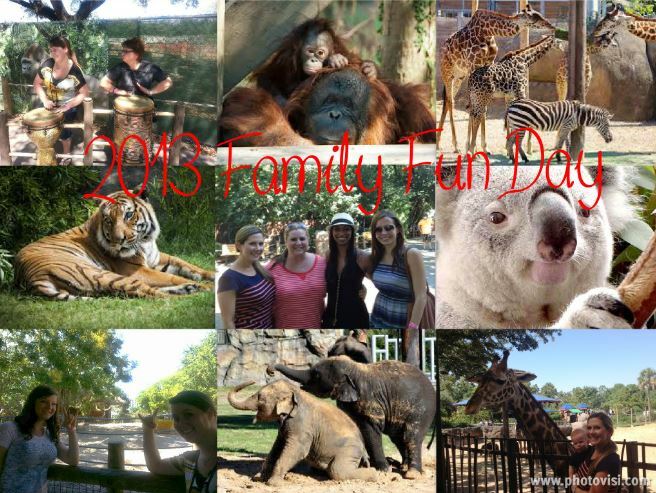 On September 26th, our Houston region hosted the 3rd annual Family Fun Day at the Houston Zoo. We had a great turnout with over 300 employees & their families. Venterra team members enjoyed lunch, prizes and a day of exploring the the zoo & viewing the 6000 animals at the various zoo exhibits. Some even got the opportunity to feed lettuce snacks to the giraffes!